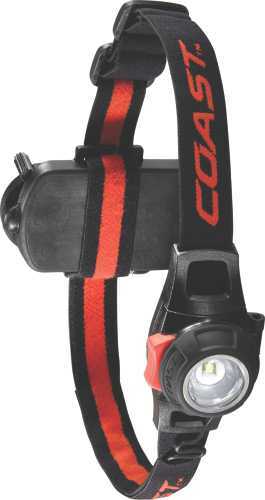 Recharagable headlamp with light sensor Li-Poly recharagable , charging time 2.5 hrs.>250 lumins 3.5 hr >IP66 2 meter drop tested >80 movable head, >Red warning rear light >focus control >light sensor amtomatically adjust light output as not to produce a light flooded image This item cannot ship to APO/FPO addresses. Please accept our apologies. 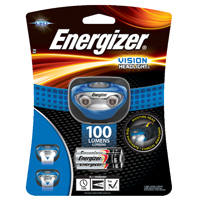 Rechargeable head lamp equipped with circle beam focus lens provides circle shaped focus beam free from luminosity unevenness. 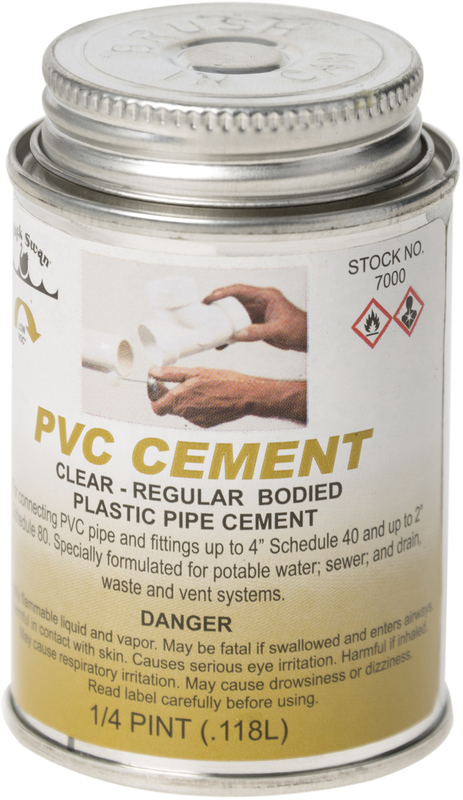 Output of up to 300 lumens. 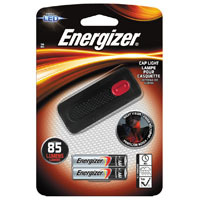 Also features a red rear light on battery pack for safety indication. 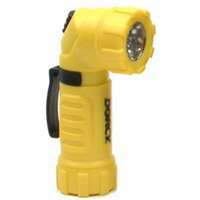 Brightness: 300 Lumens (High) / 150 Lumens (Mid) / 30 Lumens (Eco)>Runtime: 6h (High) / 13h (Mid) / 54h (Eco)>IP66 dust proof and water resistance>High Durability - shock proof (2m)>Operated by either Rechargeable Battery or 4 AAA Alkaline Battery>Hybrid charging system enables to recharge either individual rechargeable battery or battery box)>Circle Beam Focus Lens to pursue of excellent irradiated surface.>Durable and Unbreakable “Mega Tough Cord” This item cannot ship to APO/FPO addresses. Please accept our apologies. 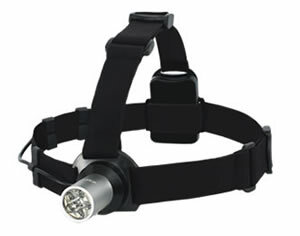 Dependable Easy To Opperte head lamp w 3 brightness settings 3 X AA batteries provides 150 lumens 7 hr run time>Durable construction with Mega Tough Cord >IP66>Easy to opperate power switch>3 AA Alkaline Battereis and head strap included This item cannot ship to APO/FPO addresses. Please accept our apologies. 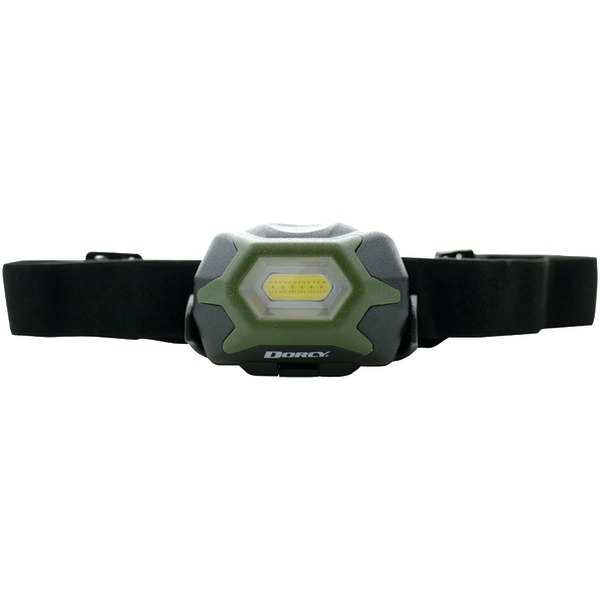 Compact Headlamp 2 X AAA batteries 200 lumens on boost made 100 lumens on high>Oval beam, warm white LED >IP67 >compact headlamp with two types of light, oval beam & warm white LED >2 X AAA included This item cannot ship to APO/FPO addresses. Please accept our apologies. 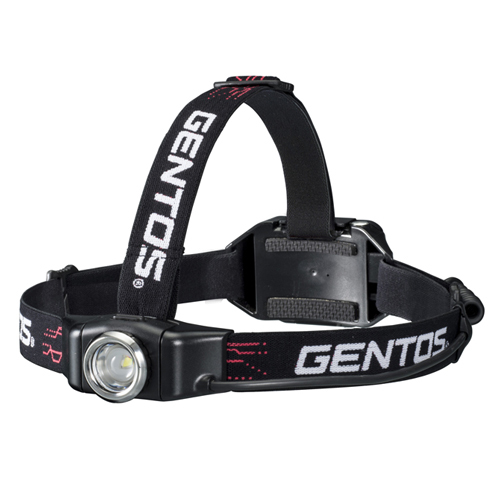 Rechargeable head lamp equipped with circle beam focus lens provides circle shaped focus beam free from luminosity unevenness. 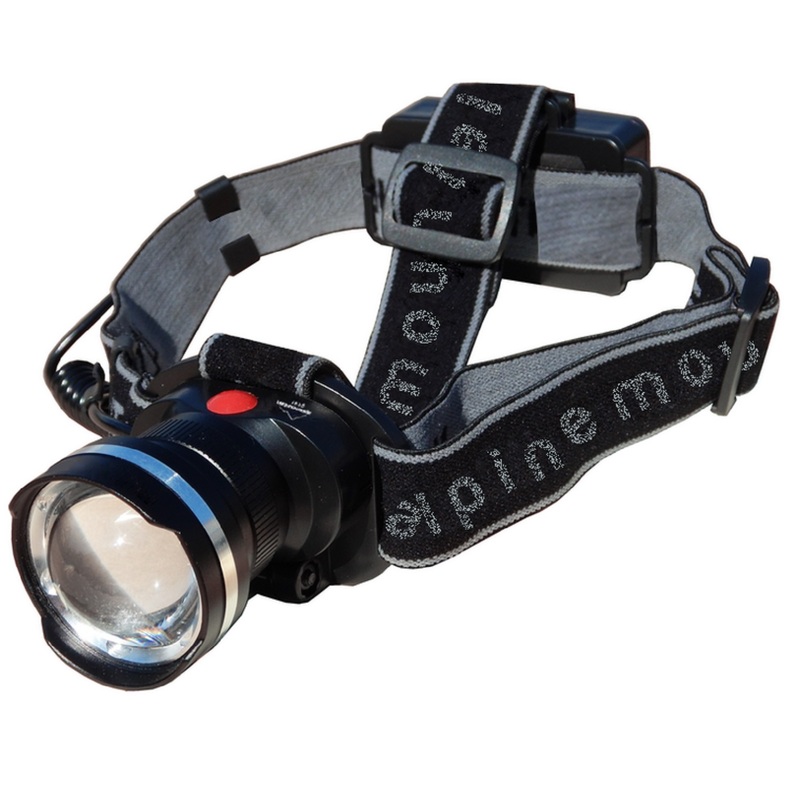 Amazing brightness of up to 500 lumens. 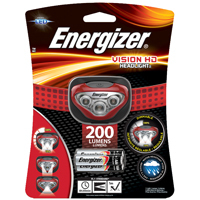 Also features a red rear light on battery pack for safety indication. 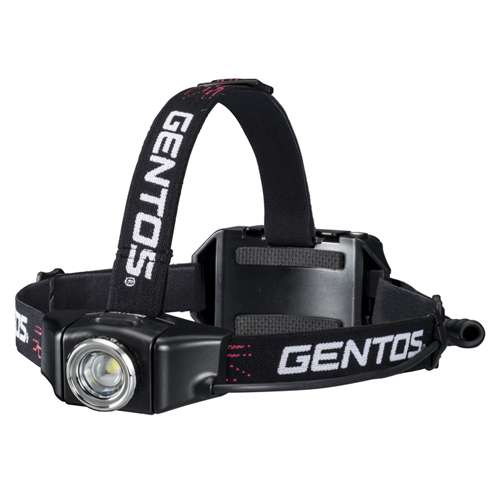 Brightness: 500 Lumens (High) / 260 Lumens (Mid) / 80 Lumens (Eco)>Runtime: 12h (High) / 25h (Mid) / 50h (Eco)>IP66 dust proof and water resistance>High Durability - shock proof (2m)>Operated by either Rechargeable Battery or 4 AA Alkaline Battery>Hybrid charging system enables to recharge either individual rechargeable battery or battery box)>Circle Beam Focus Lens to pursue of excellent irradiated surface.>Durable and Unbreakable “Mega Tough Cord” This item cannot ship to APO/FPO addresses. Please accept our apologies. 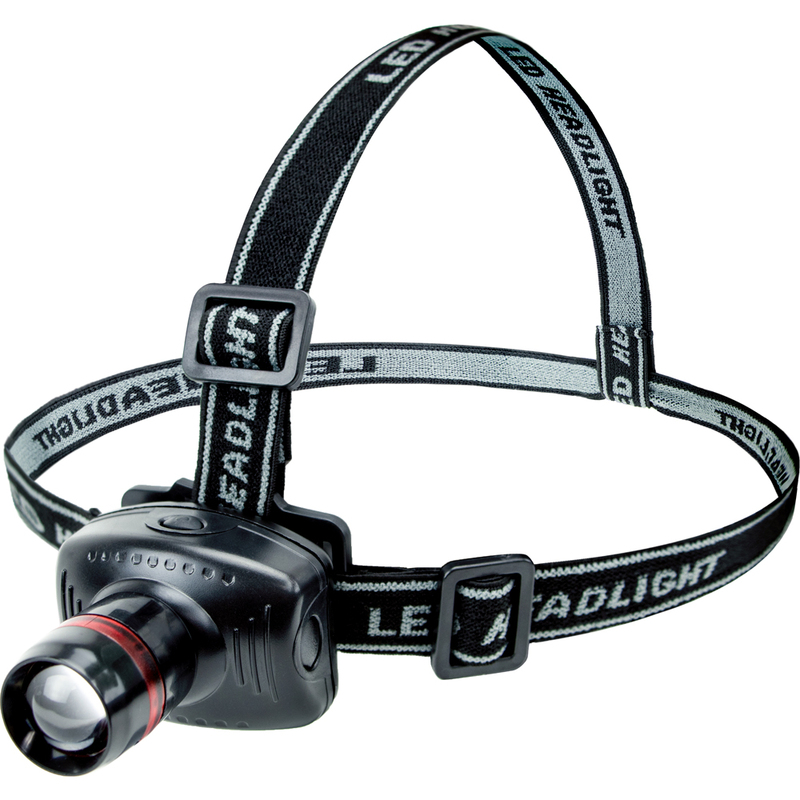 The motion sensor operated head lamp with hands free convenience. With the sensor switch mode on, just wave your hand in front of the sensor to turn the light on and off. 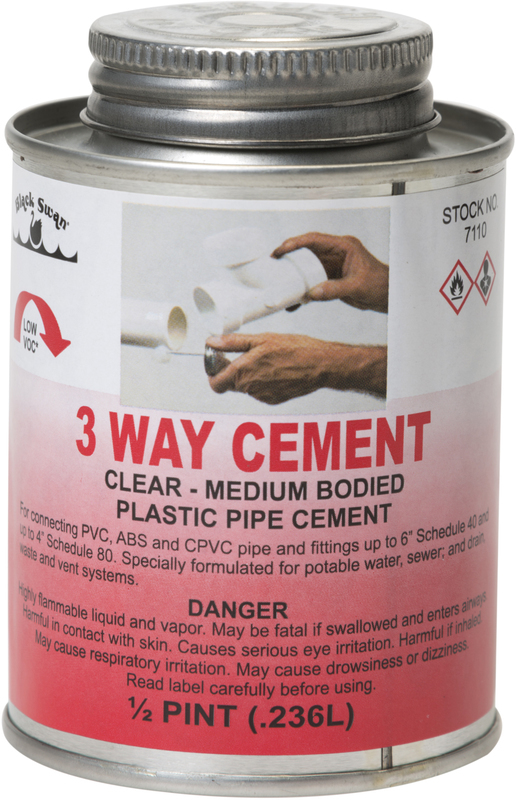 Works perfectly when your hands are wet or dirty or when wearing gloves which makes it difficult to push the switch. 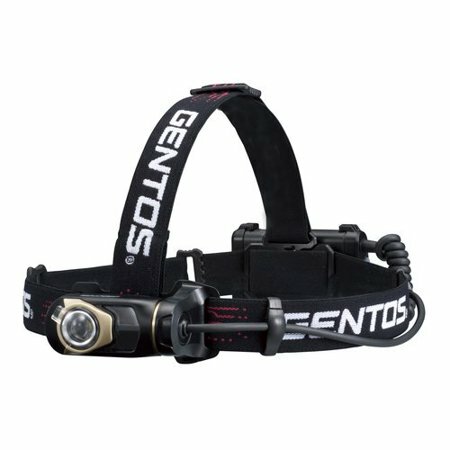 Brightness: 320 Lumens (High) / 160 Lumens (Mid) / 30 Lumens (Eco)>Runtime: 4.5h (High) / 8h (Mid) / 45h (Eco)>IP66 dust proof and water resistance>High Durability - shock proof (2m)>Operated by Rechargeable Battery>Motion Sensor Type: Activated by waving hand to ON/OFF. Manual mode is also available. 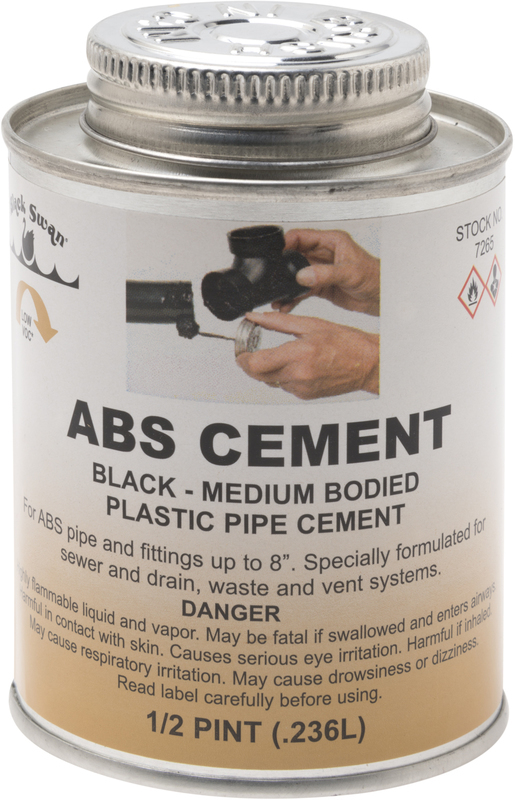 >Focus Control to spot and wide>Durable and Unbreakable “Mega Tough Cord” This item cannot ship to APO/FPO addresses. Please accept our apologies. 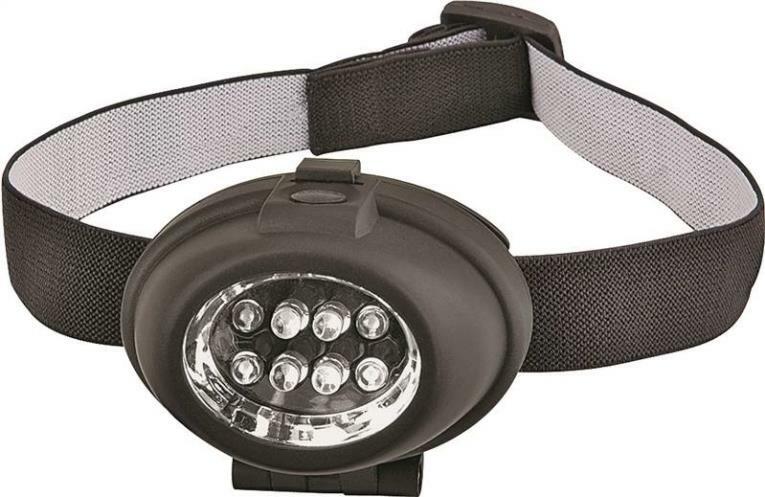 Whether you're camping, hunting, fishing, or working on your latest DIY project, Grizzly Peak's hands-free LED headlamp is the perfect tool to add to your pack. 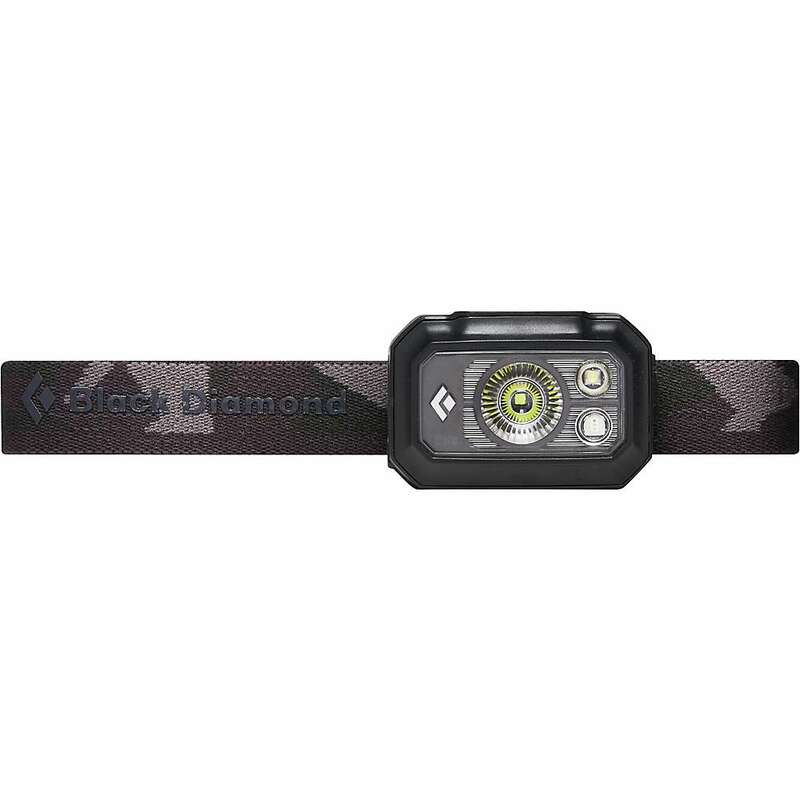 And because it sports a feather-light weight of just 3 ounces after batteries, and a compact size of just 3.5" long, you'll hardly know it's there until you need it! Features 3 settings at the touch of a button: Hi, Low, and Strobe. If you need a stronger beam, just pull the lens out to "zoom" the light, focusing the beam for increased vision distance. 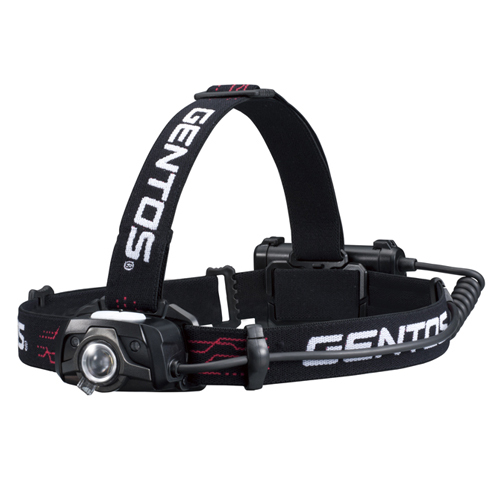 The soft elastic straps can be adjusted to fit head or helmet, and the angle of the beam can be adjusted as necessary as well. 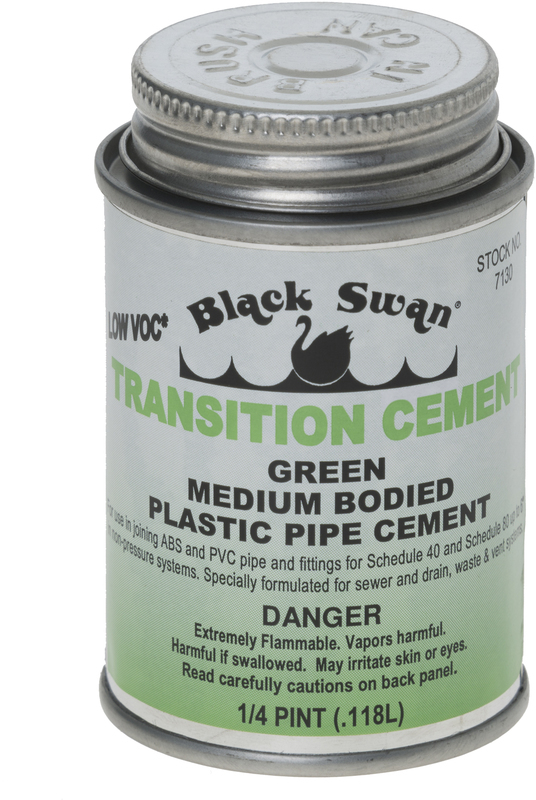 3 AAA batteries are required (not included), and changing them is a snap. Squeeze both sides and pop the backing off. Simple! Features Max Beam Optic System�. Variable Light Output Technology (dimming function) controls light output. Hinged attachement to position beam. Adjustable straps. 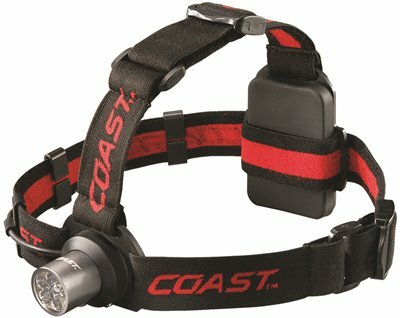 Front switch and Z cord in headband for added durability. 153 Lumen output. 113 meter beam distance. Five (5) hour battery life. Uses three (3) AAA batteries.